More than 3000 m² of outdoor space for banquets. 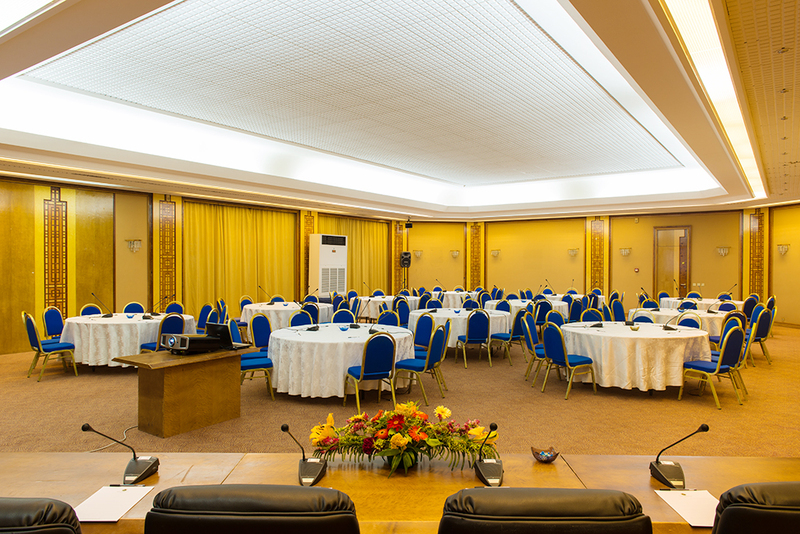 If you are looking for an amazingly charming meeting place, the King Fahd Palace Hotel & Conference Center is the undisputed West African benchmark for meetings, conferences and exhibitions. 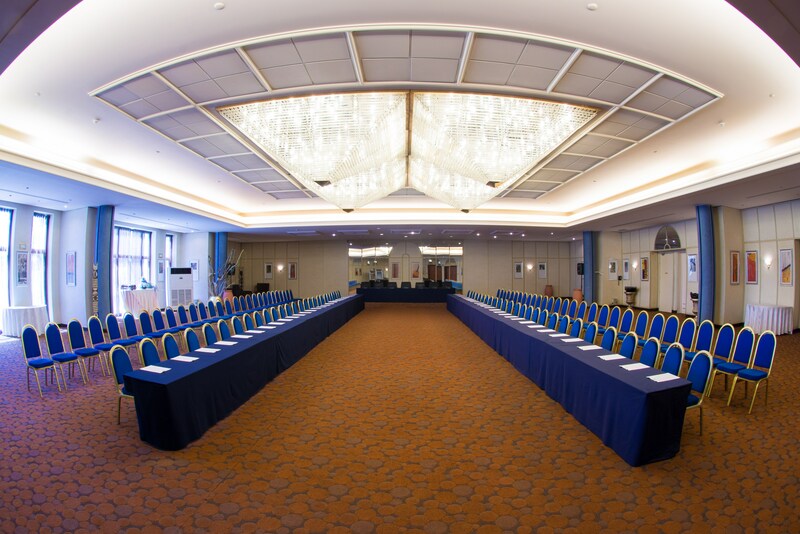 If you are looking for an exceptional meeting venue, the King Fahd Palace hotel and conference centre is unquestionably the benchmark in West Africa for meetings, conferences and exhibitions. 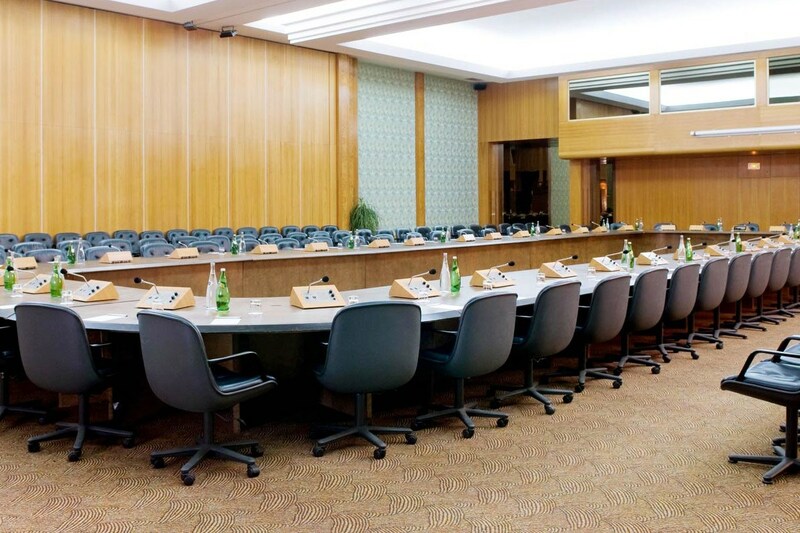 Since it was founded in 1991, the King Fahd Palace hotel and conference centre has built a global reputation for excellence, hosting more than 3,000 national and international events. 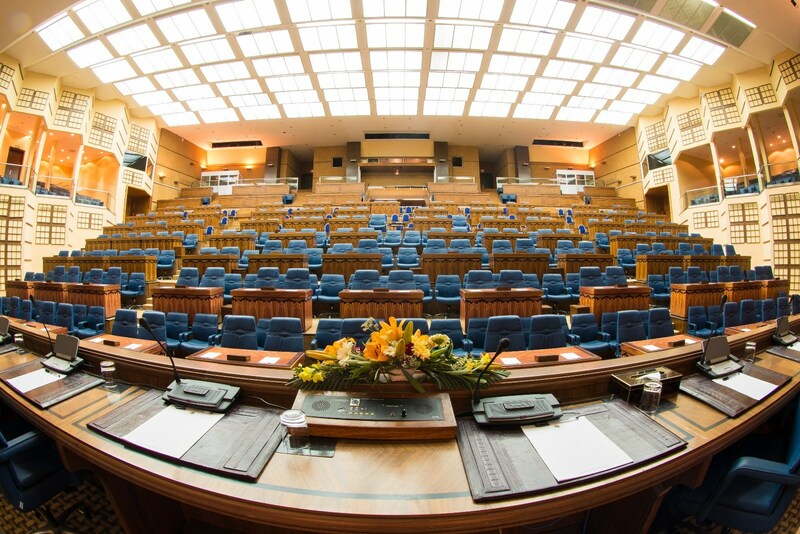 Our team has a wealth of experience and has acquired exceptional knowledge and expertise down the years. 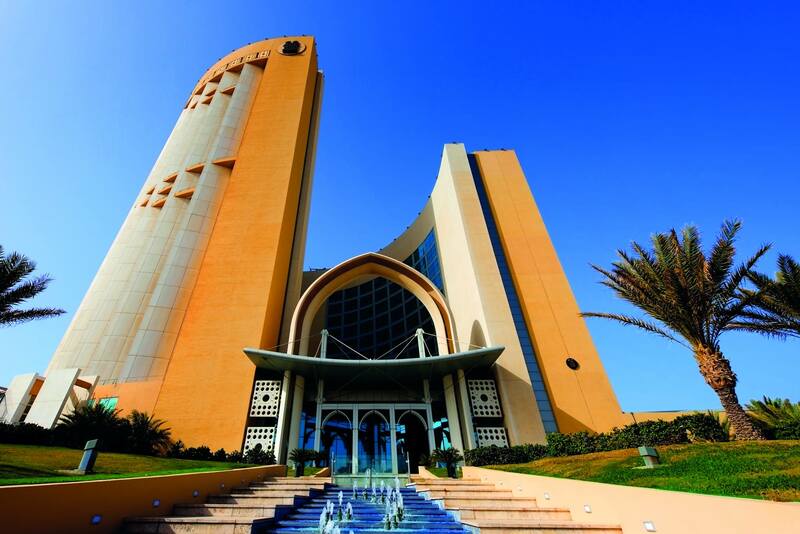 Renowned for its safety and facilities, whilst retaining a laid back atmosphere in 35 hectares of landscaped grounds overlooking the ocean, the King Fahd Palace is the leading hotel incorporating a 6000 m² conference centre with 66 meeting rooms and offices, a 700-seat auditorium and a 120-seat auditorium. 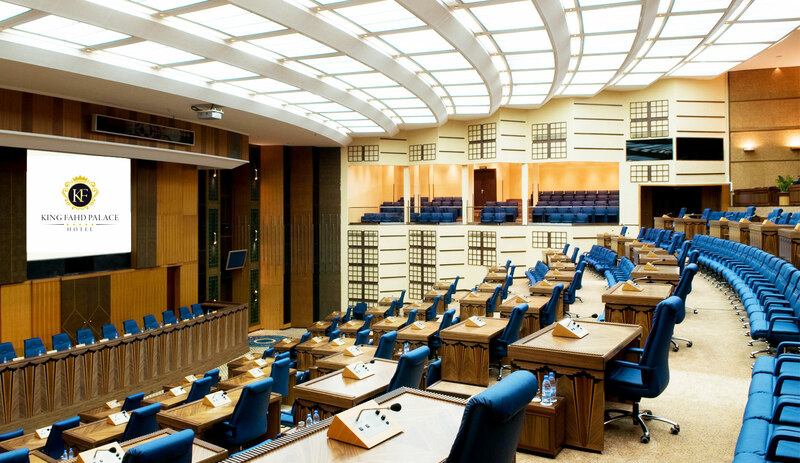 A destination for both business and leisure travel, the King Fahd Palace & conference centre is undeniably the ideal venue in which to develop and exchange ideas. 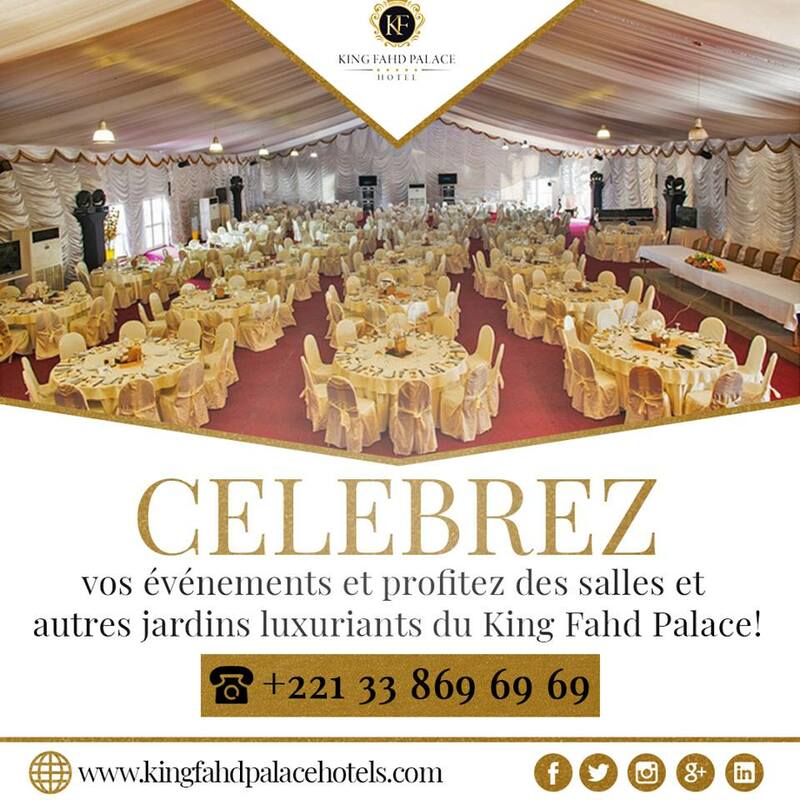 The King Fahd Palace Hotel is situated in the residential part of town on the Almadies peninsula overlooking the ocean and is the leading hotel incorporating a 5000 m² dedicated conference centre for hosting international events, seminars and management committees. 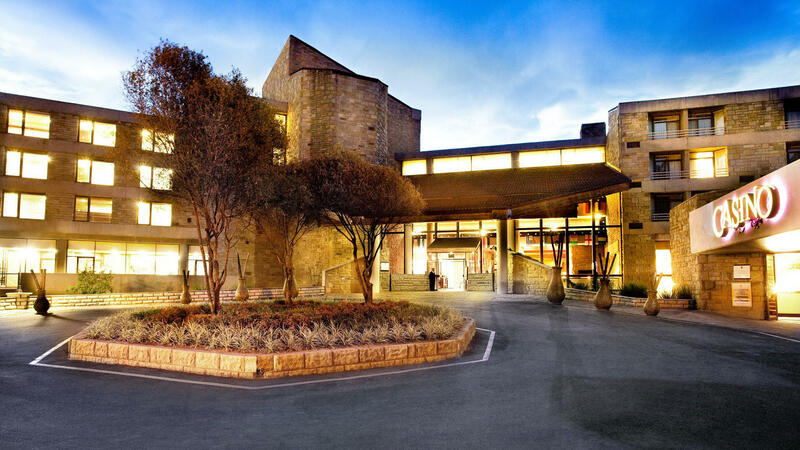 Renowned for its safety and facilities, whilst retaining a laid back atmosphere in 35 hectares of landscaped grounds overlooking the ocean, the hotel invites you to discover West Africa. The quality of the food and sporting activities (including deep-sea fishing, golf and tennis) on offer make it a destination for both business and leisure travel.